Ok so this is so refreshingly easy to make. It’s actually pretty unbelievable that so little effort goes in to making something so amazing. 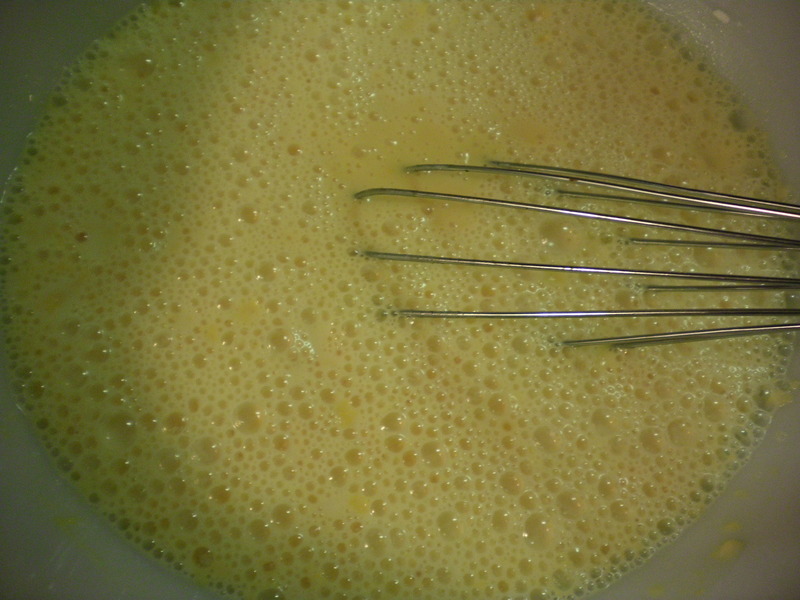 So to begin, put all 3 boxes of pudding in a mixing bowl with the 3 cups of milk and whisk it up. It will soon set up to be a thick pudding. 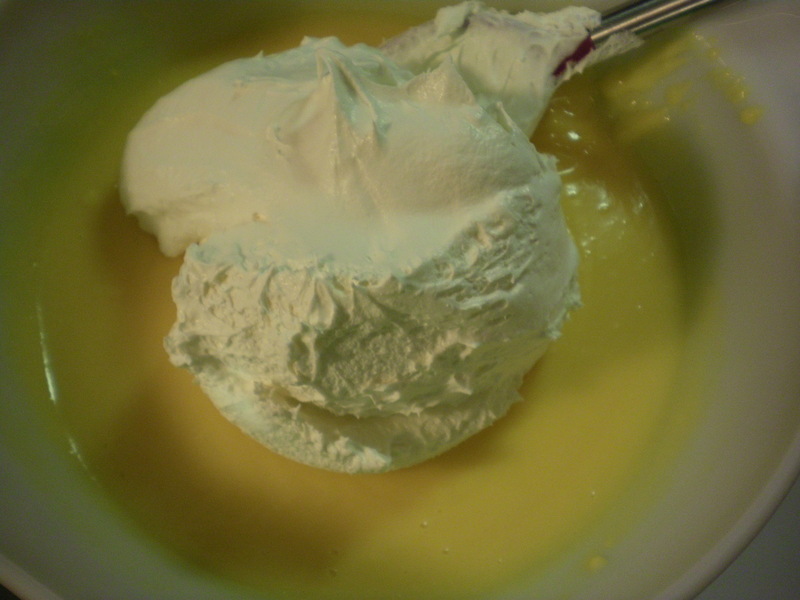 Once the pudding has set, add the container of cool whip to it by gently folding it in. 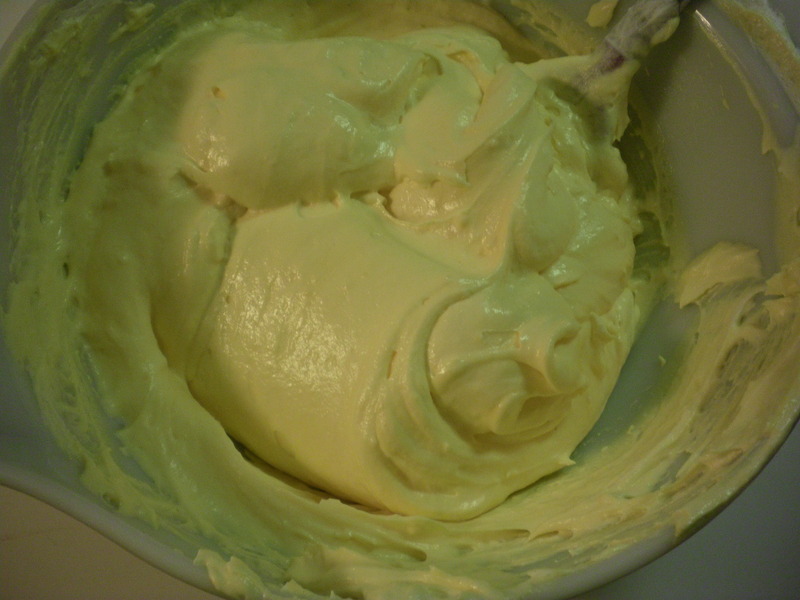 You do want to make sure you fold it in carefully because you don’t want to push the air out of the mix. 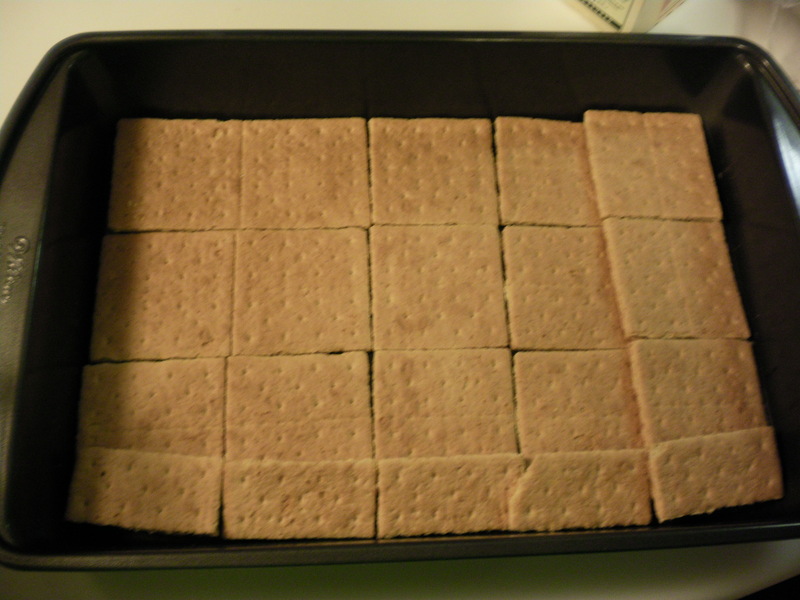 Now that your filling is done, grab your graham crackers and line them up in the bottom of the pan so it’s all covered. 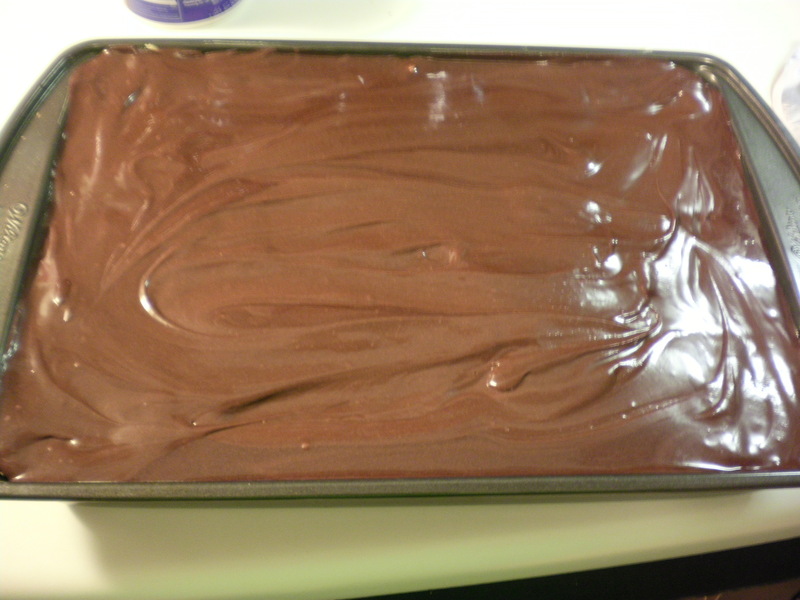 You’ll want to use the small pieces on the edges so there’s no pan showing. Don’t worry if it’s not all completely flat around the edges. It will turn out. I swear. I would not joke about something this serious. 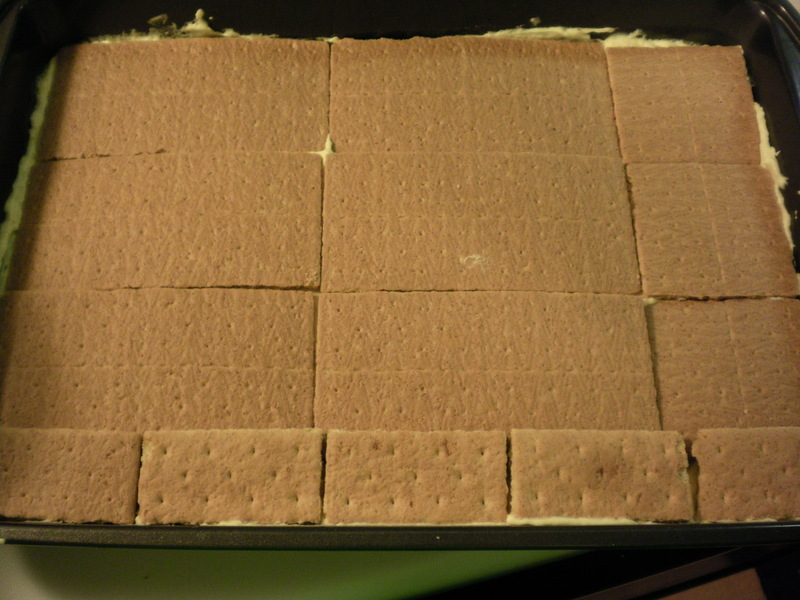 Take half of the filling and spread it carefully over the top of the graham crackers. They will try to lift up on you but take charge! You will get the hang of it and before you know it you will have buried them in filling and they will just have to like it. Ok, so now we have to cover up this hack job of graham cracker shingles. We need chocolate. Asap. 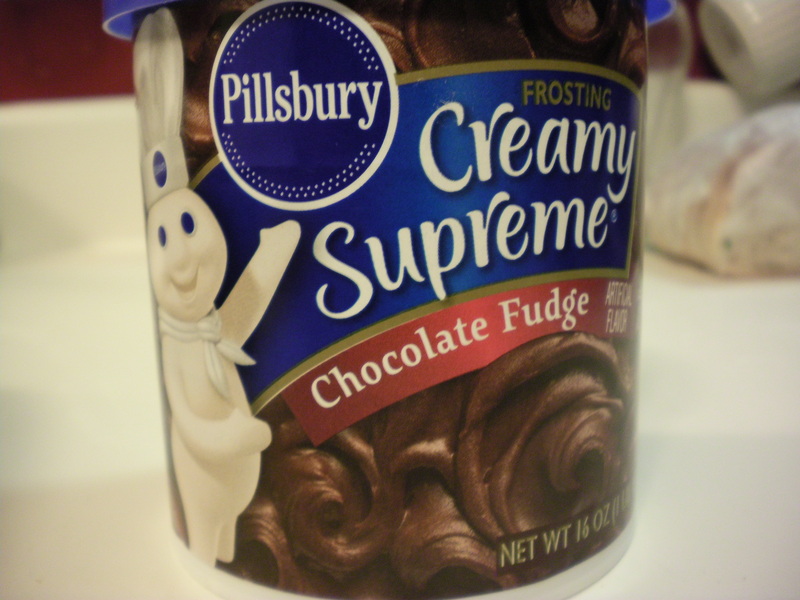 Ok. You have to melt this in the microwave or you won’t be able to spread it. We want to liquefy it. Then we want to fill a bath tub with it and climb inside. Sorry. Maybe that’s just me. 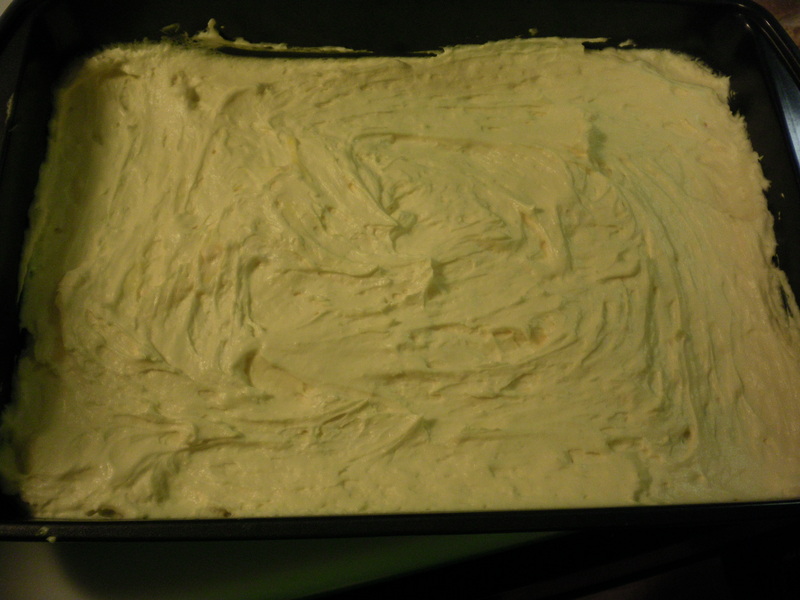 Anyway, once it’s melted go ahead and pour the whole thing over the top and smooth it out with a spatula. Hello Beautiful. You want to refrigerate this overnight because the crackers need time to soften up. They will literally turn into a cakey consistency and you will thank them for it. Slice it up and serve it to the people you really like. I put a strawberry on mine because its pretty and delish! What more can I say? You’re gonna love it! A special thanks to my friend Erica Stevens! Erica, you are one of my kindred spirits and you will never know how much I love you and value your friendship. Thank you for all of our talks and inside jokes. Thank you for speaking into my life at a time when I needed you to. Sometimes when you’re wandering around in the dark parts of life, you bump into something great. Thats you. Thanks for your kind words and the shout out, Girl! 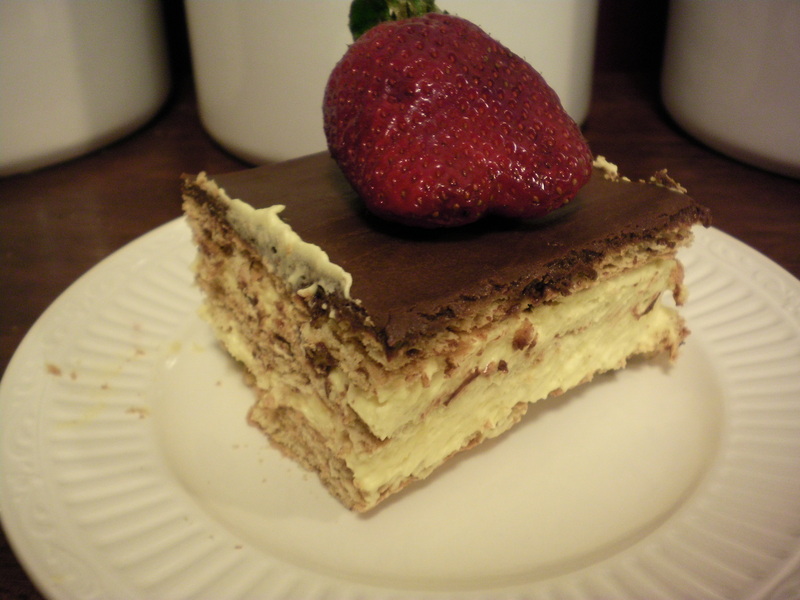 My mom would be honored to see that you cherish this recipe of her’s as much as I do! :) I love you! This will be tested out on my quilting group as soon as I get home!